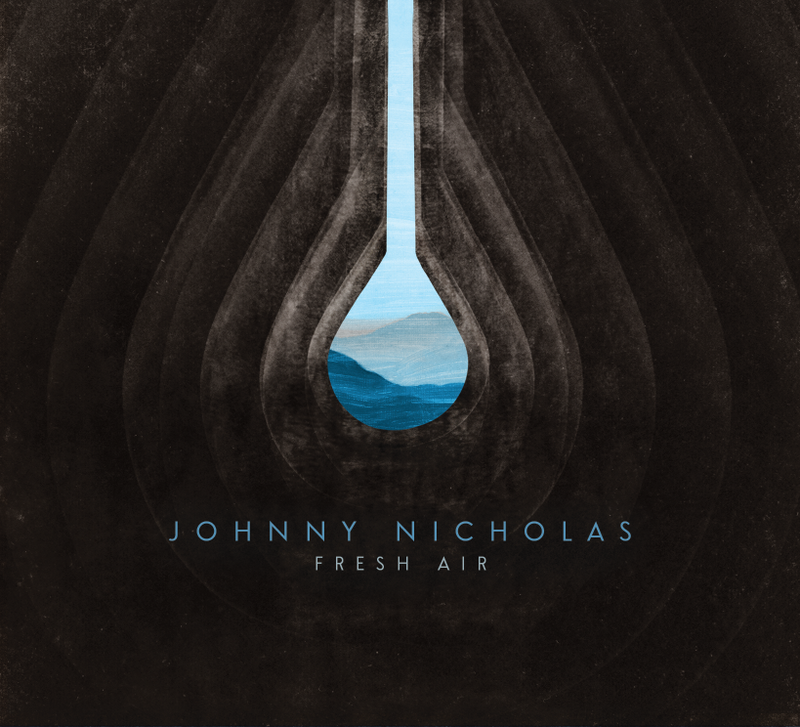 I just had the opportunity to review the most recent release, Fresh Air, from Johnny Nicholas and it's got breadth. Opening with Moonlight Train, Nicholas keeps it light with his own vocal and harmonica backed by Scrappy Jud Newcomb on guitar and John Chipman on drums. An early blues sound drives this track with purity. Sleepy John Estes' Kid Man Blues is up next with a cool bop. Cindy Cashdollar makes an appearance with some cool slide and Newcomb adds in nice mandolin giving this track a whole new feel. With a Little Feat kind of funk, Blues Time, has a real nice groove. Backaing himself on guitar with Cashdollar on slide and super percussion and drums by John Chipman and Bruce Hughes this track has a real nice feel. Country flavored, Red Light, gets a real nice lap flavor from Cashdollar and with slick piano work, Steve Riley on button accordion and Newcomb's guitar, Nicholas' vocals are perfect. Sweet Katrina has a smoky Latin feel emphasized by precise piano work and nice slide from Cashdollar. Expressive vocals by Nicholas and nicely executed guitar riffs give the track a real cool sound. Play Me Like You Play Your Guitar has an easy, slinky feel highlighted by nice bass work by Hughes and Jack Bruce like falsetto vocals by Nicholas. Painterly organ parts and a nice trade of acoustic and electric guitar riffs add a nice dimension. With a forward jazz ballad feel, How Do You Follow A Broken Heart?, is a strong entry with simple brush drums, rich lap steel soloing and nice chords supporting Nicholas' clean vocals. Very nice. With it's 8 bar format, Bayou Blues, gives Nicholas on harp, Cashdollar on lap steel and Riley on accordion equal footing in the spotlight. Nicely finger picked, Roll Mississippi, is a solitude blues ballad with mostly acoustic guitar and mandolin. Backing vocals by Newcomb, Chipman and Hughes give the track a warm closeness. Willie Dixon's Backdoor Man features Nicholas o national resonator and Newcomb on mandolin for a update on primitive blues styling. Very nice. Wake Up Bobby has a cool, swampy funk feel punched along by Hughes on bass. Nicholas' vocal phrasing and slick slide work by Cashdollar make this one of my favorites on the release. Grinding guitar tone on the opening of Workin In The Garden sets a rock theme with cool western overtones set by Cashdollar. Strong vocal delivery makes this the most radio driven track on the release. Title track, Fresh Air is a real nice track with Nicholas on slide resonator balanced against Newcomb on mandolin and clear lead vocals backed by warm rich backing vocals for a soft touch closer.